Tim delivered the opening keynote at Germany's premiere AI conference for marketing and e-commerce. Tim gave the opening keynote and ran a workshop at the AI Masters conference in Berlin on January 25-26, 2018. 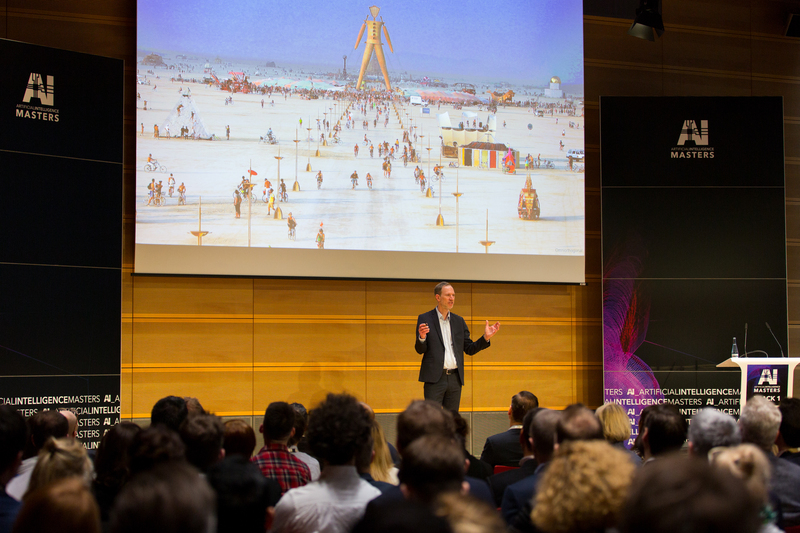 The event, hosted by Publicis, is known as the premiere AI conference for marketing and e-commerce leaders in Germany. Here’s a brief recap of the event (in German).